A hui hou! 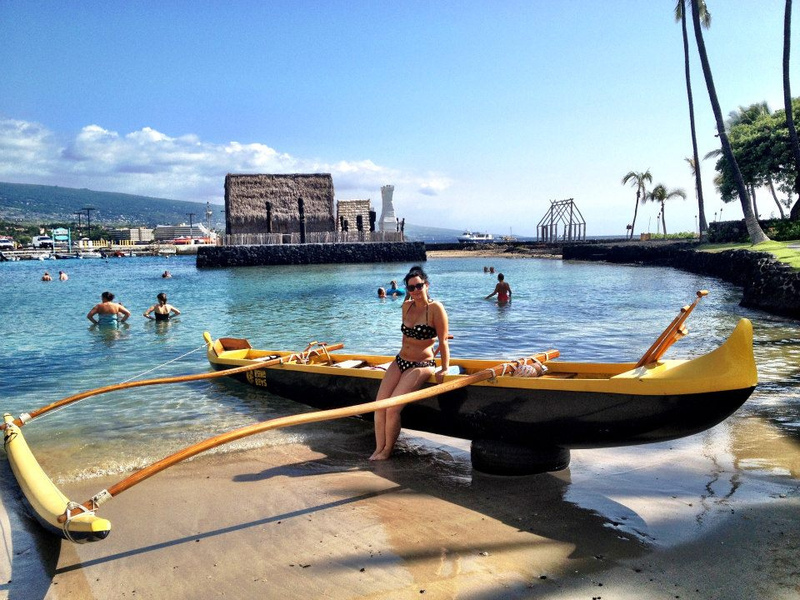 : Do you know where this famous Hawaiian location is? Do you know where this famous Hawaiian location is?